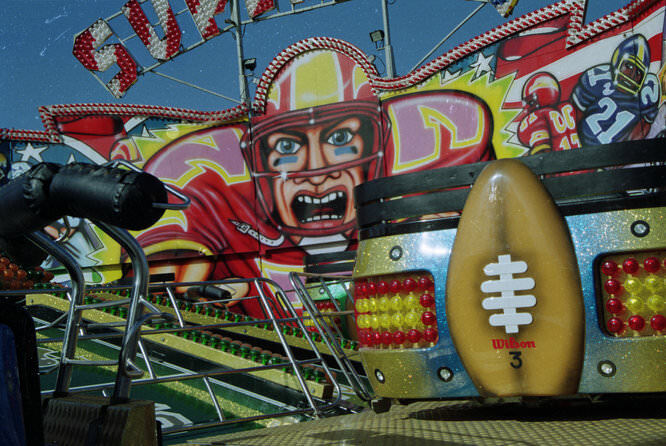 Stephen Waller reviews the medium format batch scanner, the Plustek OpticFilm 120. 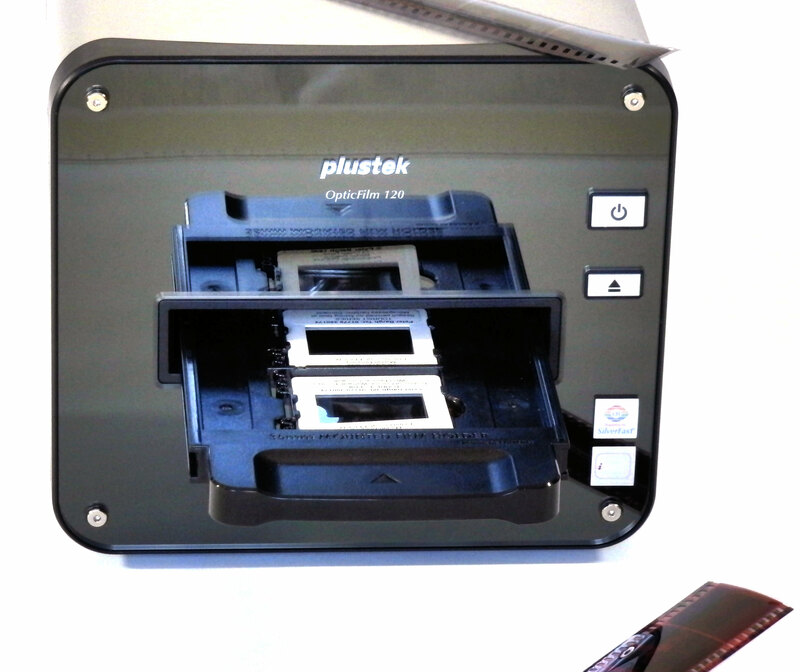 Plustek's latest film scanner is a top of the range multi-format model that costs £1999 and offers resolutions of up to 10600dpi, a usable Dynamic Range of 4,01 (with SilverFast Multi-Exposure®/ according to ISO 21550:2004) and a theoretically penetrable maximum density of 4.8. Plustek report improved functionality and features to perform better than ever. With multiformat scanners being so scarce, could this one fulfill the film photographers needs, without the expense of buying a drum scanner? The box contains the scanner and power transformer, six holders for film and one for up to five slides; CDs for Silverfast Ai Studio 8 and the Opticfilm 120 driver. As well as quick start printed guides there is a 1.5metre USB cable. 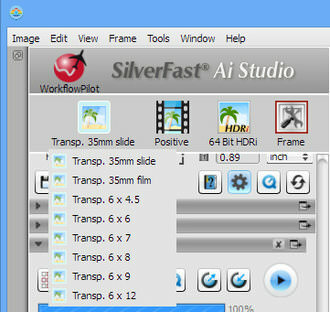 Silverfast Ai Studio 8 offers features that will be useful to both experienced users, and complete novices alike. 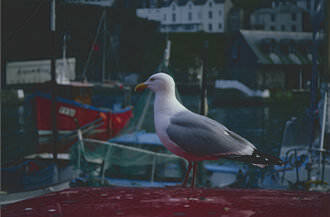 Enhanced support for Kodachrome transparencies, which are notoriously difficult to scan well, is also included. 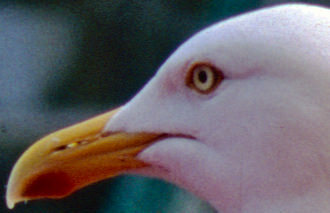 Due to the complexity of the batch scanning proceedure, reference to the associated quicktime videos is recomended. The software was trialed on a 32 bit Windows 8 system and also with a Windows 7 64 bit system with 8GB memory running on an Intel Core 2 Quad CPU Q6600 @ 2.40GHz. It is important to install the scanner drivers before you install SilverFast. It is worth visiting the Plustek site and downloading the latest software before you begin installing which was straight forward on both systems. There was no difference in the performance of the two operating systems. With SilverFast 8.0.1 (8.0.1.r22) the multi-scan has been dropped. SilverFast comment: 'Multi Sampling is not included in SilverFast 8 because all tests had the result that Multi Exposure is doing the same (not technical but in the scan results, they are better)'. The WorkflowPilot is toggled on with a click on the red icon at top left. 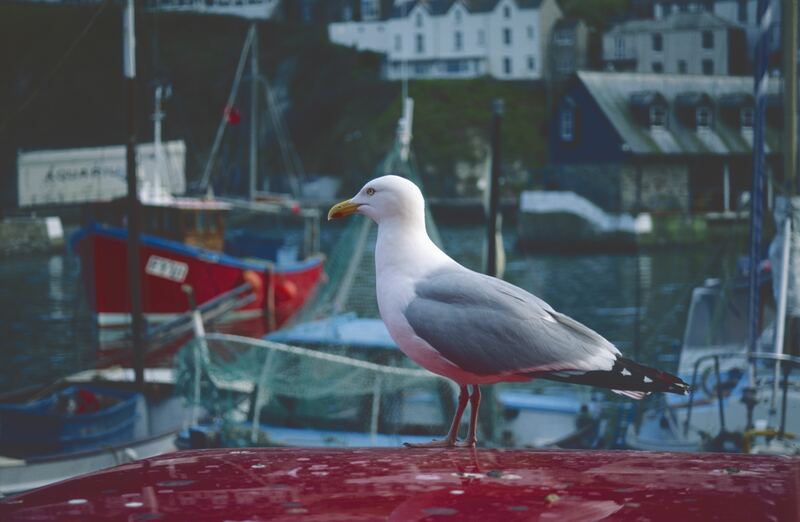 Custom format is easily available, and changing the colour management profile (CMS) in 'Edit/preferences/CMS/' and selecting a personally preferred one is straight forward. On SilverFast startup you can revert to factory settings if required from the 'Service Dialog' and selecting 'Software Reset'. USM - Unsharp Masking - This dialogue box has a 1:1 pre scan mode which re-scans the media at your pre-selected resolution. Power, radius and threshold slider adjustors change the image in real time at a rate dependant on scanning resolution. Try it at a medium resolution for quicker reactions. 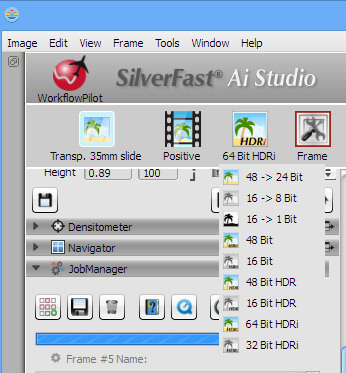 SRD - Dust and scratch removal - As with USM, 1:1 and three sliders, Detection, Defect size and Intensity very much as the SilverFast 6.6 controls. Use the 'Mark' correction mode to display in real time. 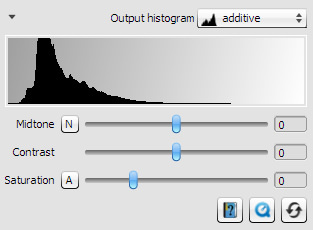 AACO - Auto Adaptive Contrast Optimisation - This has four presets, Low, Normal High and Maximum. GANE - Grain and Noise Elimination - As with USM and SRD 1:1 but then a choice of three presets: Light, Medium and Strong. Quite effective real time display. 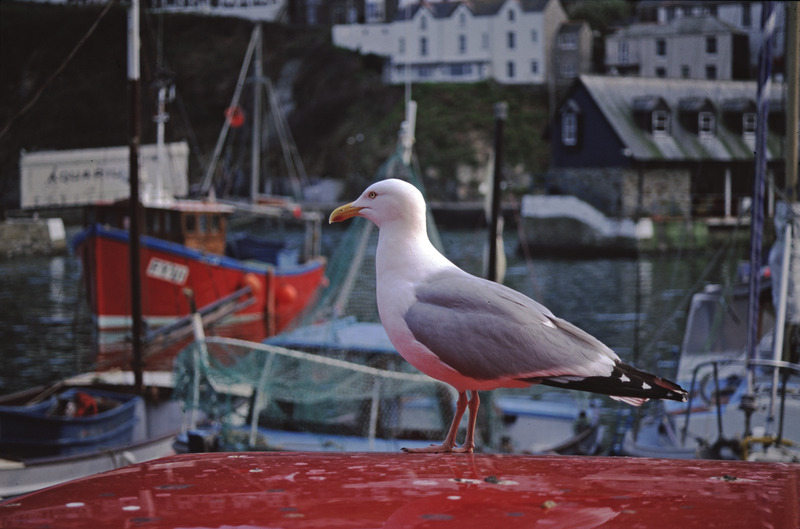 Plustek Opticfilm 120: Dynamic Range (Histogram) Slide VS Negative. 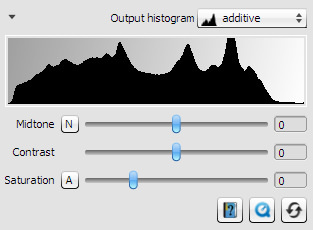 In these histograms it is seen that the tonal range of the slide is far smaller than that of the colour negative. Multi-exposure is toggled to either on or off, and does not appear to have any user settings. Silverfast Ai Studio 8 combines two scans which are automatically merged to produce an image with a higher dynamic range revealing more detail in bright and dark areas. 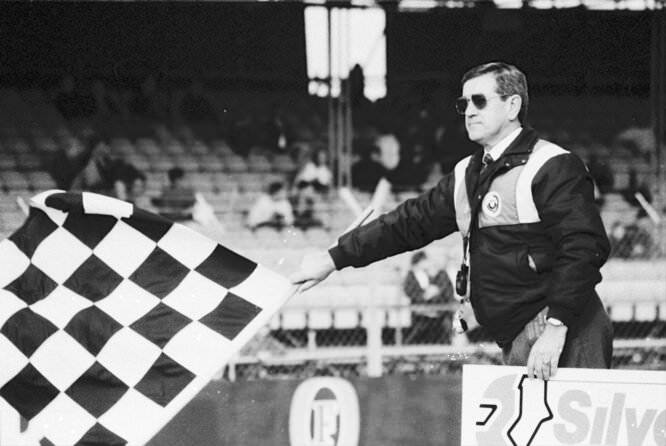 The differences are subtle, but are affirmed by the resulting larger JPG file with ME on. These crops are from the full frame scans above and resized to match each other in size. 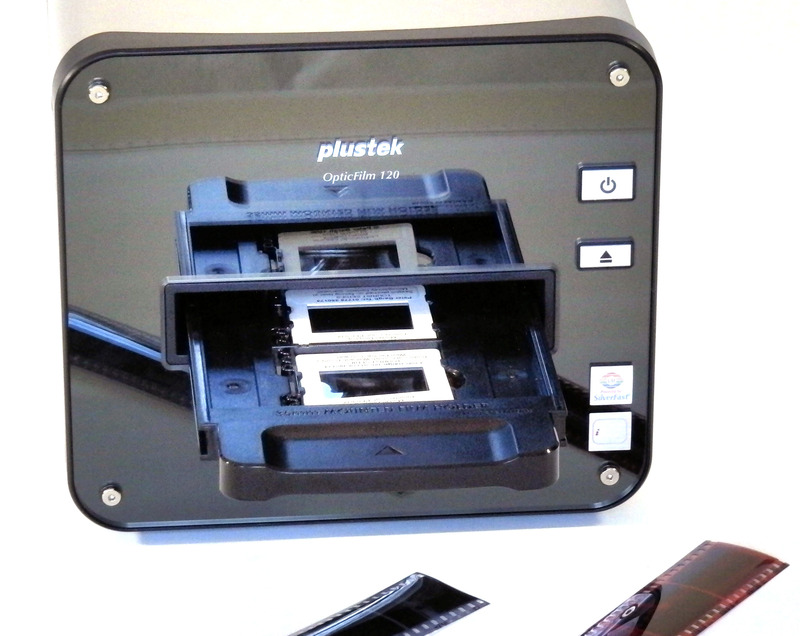 Just as with previous Plustek film scanners, the Opticfilm 120 can scan at a very high resolution, its maximum of 10600dpi, producing a 421.6 megabyte TIFF file from 35mm negative. This is a lot of detail, and will probably exceed the requirements of most photographers, (unless AO size reproductions are required). The resolution can be reduced in an effort to improve productivity and save on hard disk space. 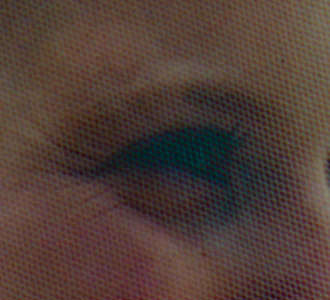 At 5300dpi the same image would be 108.6mb. 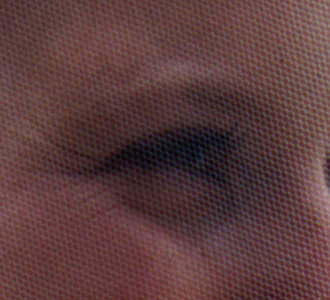 Scans completed at 2650dpi produce 26.1 megabytes TIFF files. 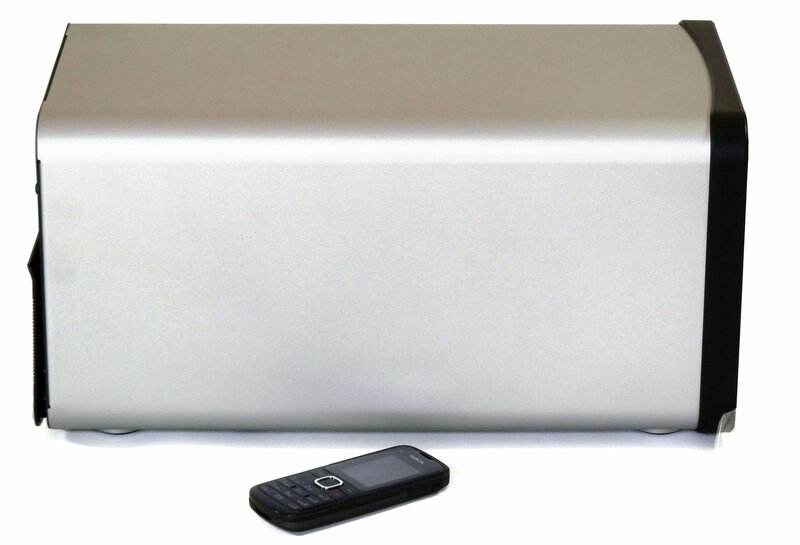 The unit itself is constructed from high quality plastics attached to a metal case. Being 210 x 374 x 189 mm in size, the scanner's footprint is similar to that of a small printer. You will need to allow extra space to the front and rear for the plastic film carriers to slide through the scanner. 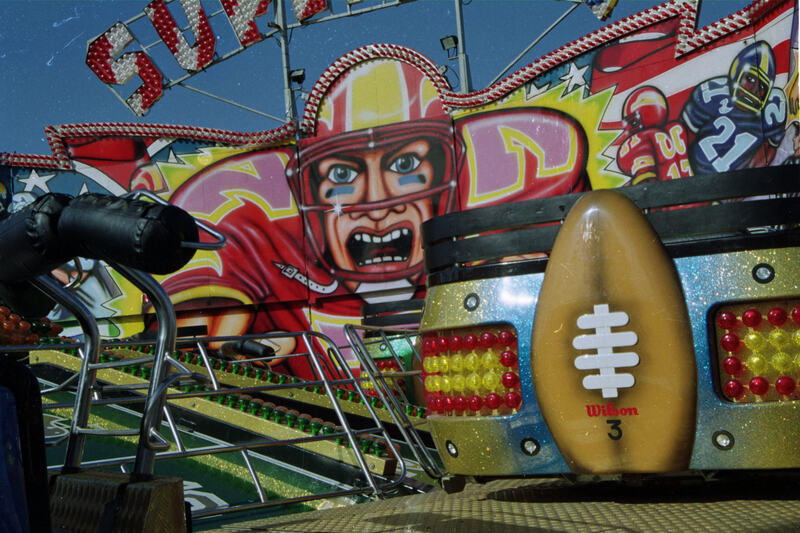 The film and slide carriers are robust. 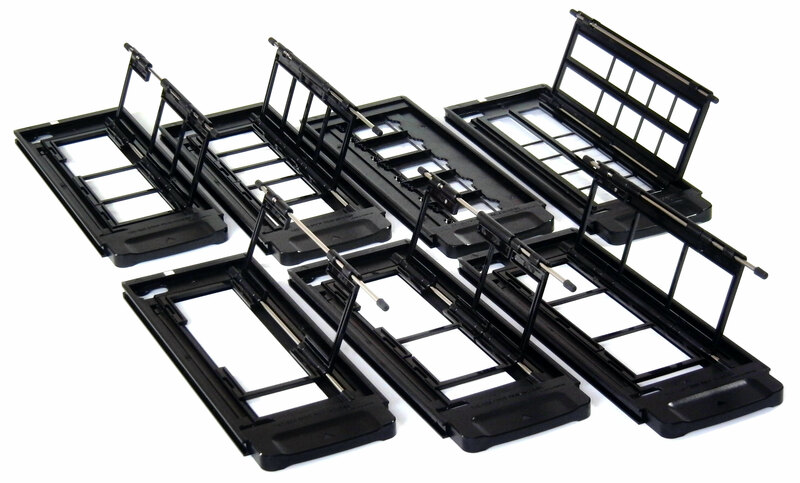 The film carriers employ magnetic catches to hold the film securely in place. Up to five mounted slides clip firmly into place and up to twelve negatives are easy to align in the 35mm frames. The carriers load into the front of the machine, and will engage into the feed mechanism which pulls them in. Infrared dust and scratch removal technology is now well established, and is invaluable, however it does degrade the original film quality and is no substitute for spending time ensuring the medium to be scanned is as clean as possible. There are two buttons on the front of the unit, power which cuts power from the unit and ejects the holder when held in and a seperate eject button. There is zero warm up time when the unit is switched on and you can begin scanning as soon as the supporting software is launched. 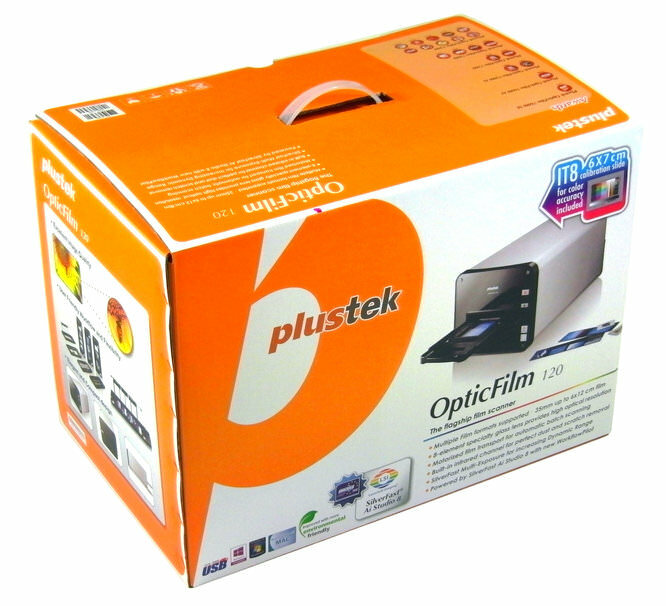 The Plustek OpticFilm 120s forte is its batch scanning capabilities and maximum resolution of 10600 DPI. 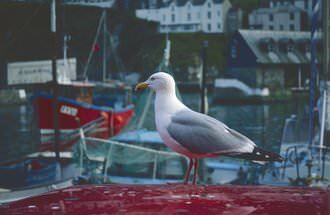 A pre scan (or index scan) using the 35mm film holder with 12 images takes just over one minute. 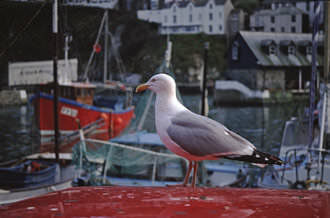 Batch scans are initiated by selecting the 'Jobmanager' (JobMan) the format of film to be scanned (selected at the top left of the window), and then sellecting the 'overview' icon, which will start the first pre-scan. At this point the frames to be scanned can be sellected, and that dialogue box closed. Your sellection now appears in the JobManager. Double clicking each image in turn performs another preview taking about 35 seconds each. 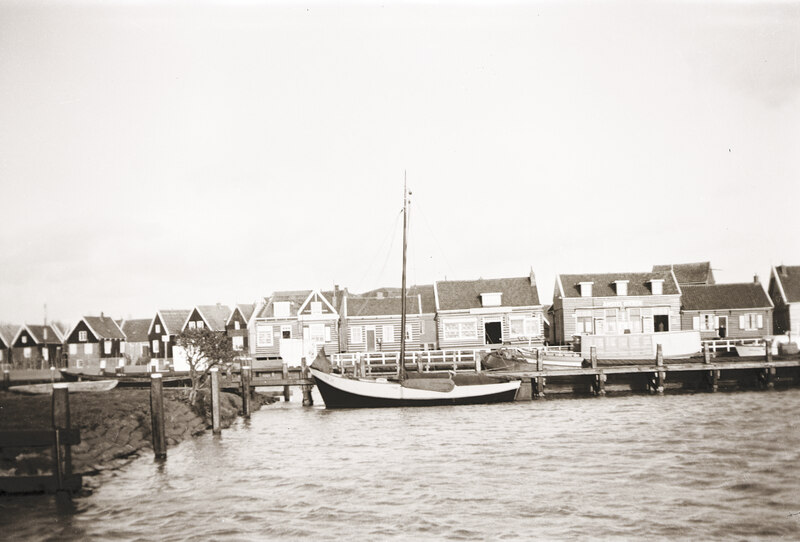 This image can now be alligned and assigned the desired image enhancements, and these settings are stored by SilverFast for the final batch scanning. Once you are satisfied with your changes, the batch scan can be invoked, which brings up a dialogue for you to choose where to save the files. 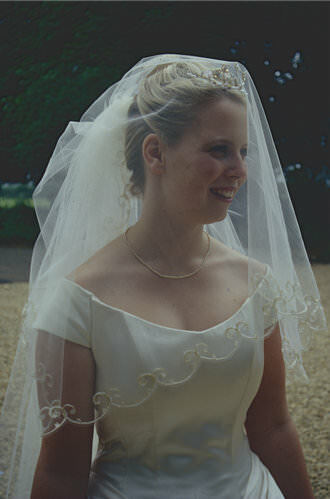 35mm slides were taking about one and a half minutes and negatives with multi exposure 3 minutes to batch scan. 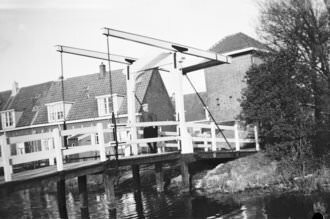 Some old black and white negatives measuring 6 x 8.5cm from a box camera batch scanned at full resolution were taking seven minutes each. 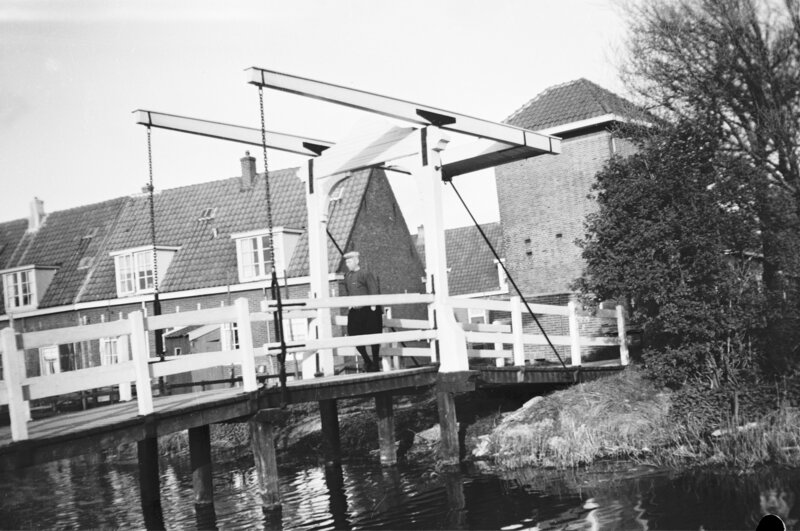 For some reason the software was not inverting the negatives on the scan, but displayed them as positives. This only happened with these black and white negatives on the Windows 8 installation, and all the 35mm negatives scanned came out fine. Negatives scan well with colours being reproduced accurately. The 'Negafix' option allows you to select colour correction settings from a list of popular film types. The intensity of the red at the bottom of this image appears a little artificial, and the darker areas could have been a little lighter, overall though not that bad considering only automatic settings were used. When the original slide lacks dynamic range when the original slide lacks dynamic range, HDR or multiple exposure is not advisable. Automatic settings, ME, AACO Adjusted 48bit scan adjusted in CS5. Detail, at 100% actual pixels. 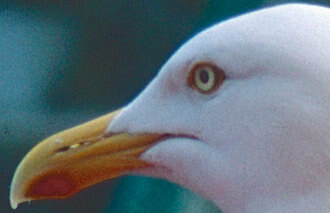 Detail, at 100% actual pixels (sharpened). This scan of the bride shows a pleasing skin tone, with good detail retained in the highlights of the white dress and the darker areas of the image with slightly better dynamic range than the previous Plustek scanner tested, particularly in the darker shadows. 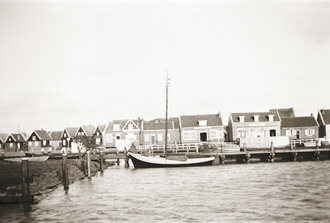 A good range of tones are captured when scanning black and white negatives. With this scanner Plustek has introduced carrier feed, allowing for batch scanning, to fill a gap in both medium format and batch scanning. If the automatic setting haven't produced the expected results, fine tuning may be achieved with the wide choice of colour correcting options. At these resolutions, drum scanners are the main competition. They use wet mounting to reduce surface imperfections, which is a technique I would have liked to have seen here. Costing around £1999 it's hard to evaluate given the lack of comparable products. 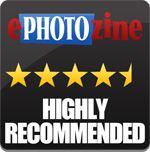 The Reflecta Midformat Scan MF5000 from October 2011 is the contemporary competition. Its resolution of 3200 does not match up to the 120. 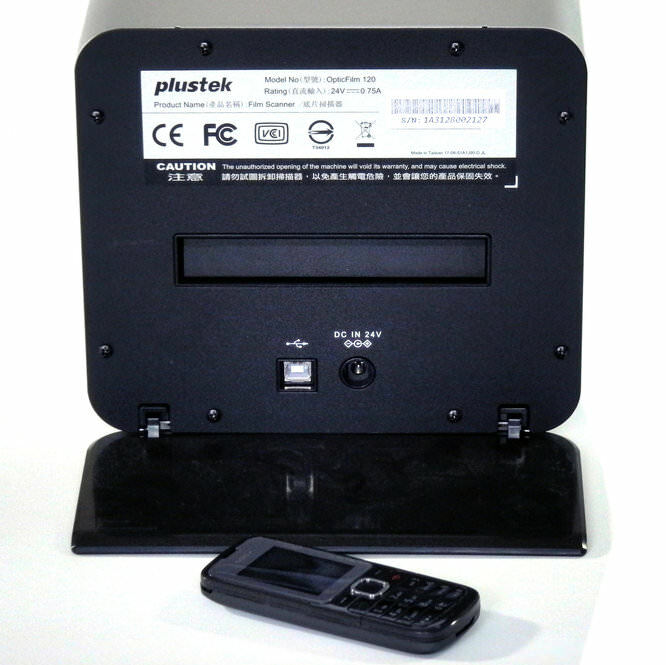 The Plustek 120 offers medium format scanning, as well as batch scanning, at a high resolution with reliable software delivering excellent results, and considering the features and results available from this scanner it is good value for money. The Plustek 120 offers medium format, batch scanning, at a high resolution delivering excellent results. Box Contents Scanner, SilverFast Ai Studio 8 software and manual, IT8 6x7cm calibration slide for colour accuracy, Power adapter, Plustek OpticFilm 120 Manual, film holder: 35mm film strips, slides, and 120/220mm film from 6x4.5cm up to 6x12cm in sizes, USB cable. LED Light source, Scanning area 60x120mm, Infrared built in. Multi-Exposure. Scan modes: Colour: 48-bit input, 24/48-bit output, Grayscale: 16-bit input, 8/16-bit output.